← How does Nicki Minaj feel about the Drake & Chris Brown Beef? Lauryn Hill Heading To Prison? 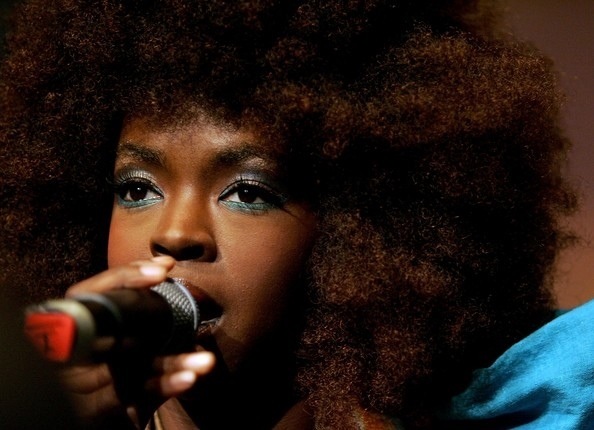 Lauryn Hill pled guilty Friday to a major federal crime admitting she intentionally failed to file several tax returns in the past decade — and now the former Fugees singer faces 3 years in prison. Hill pled guilty today to three counts of failure to file tax returns for the years 2005, 2006, and 2007 — when she earned more than $1.8 million. When the judge Hill pled guilty today to three counts of failure to file tax returns for the years 2005, 2006, and 2007 — when she earned more than $1.8 million. In addition to the 3 years behind bars, Hill could be smacked with $75,000 in fines. Hill was released on $150,000 bail. Her sentencing hearing is set for November. This entry was posted in Celebs and tagged evasion, Lauryn Hill, prison, Tax. Bookmark the permalink. I guess I will get started with my ‘Free Lauryn Hill’ posters.